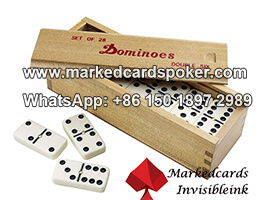 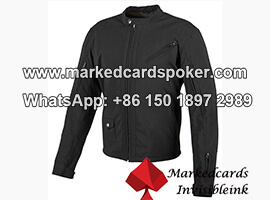 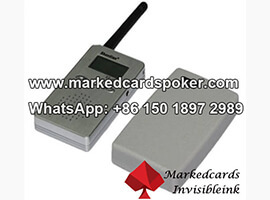 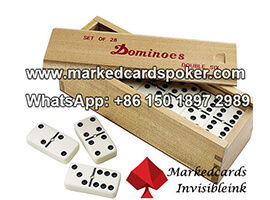 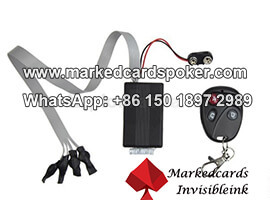 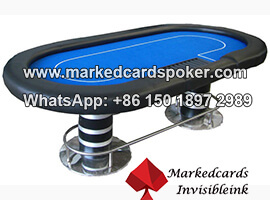 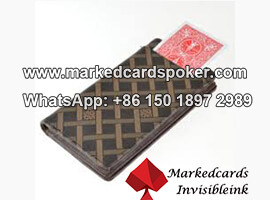 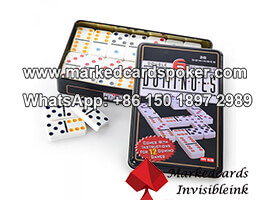 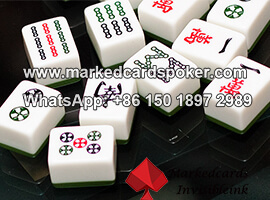 Exposure to the poker game, there are various of poker accessories can do you a great favor. 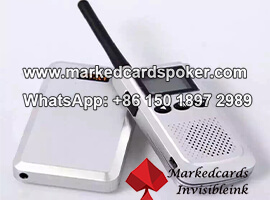 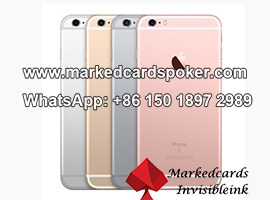 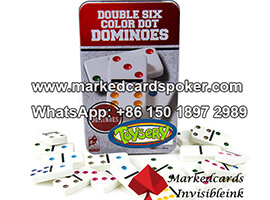 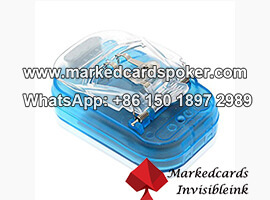 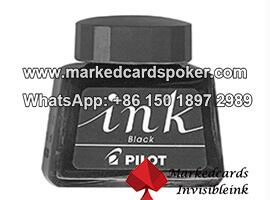 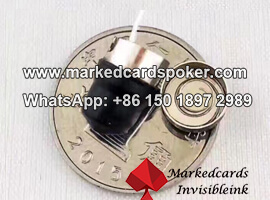 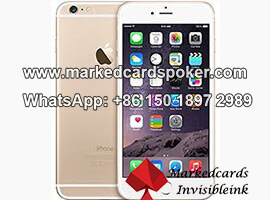 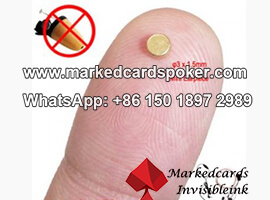 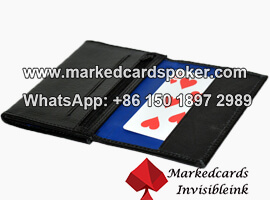 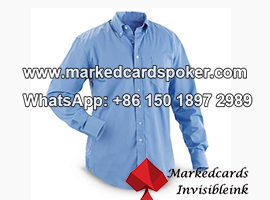 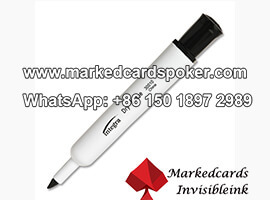 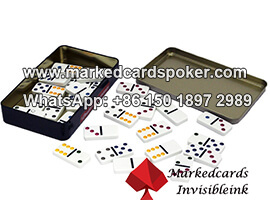 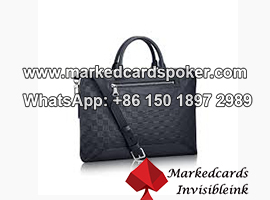 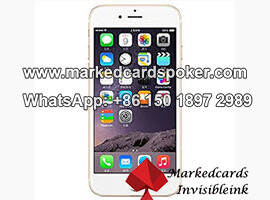 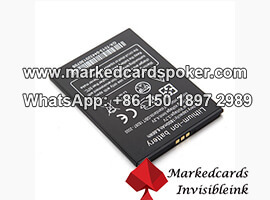 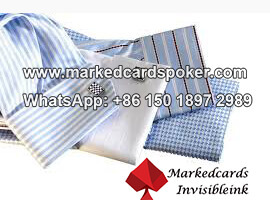 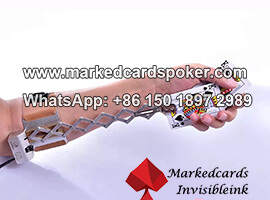 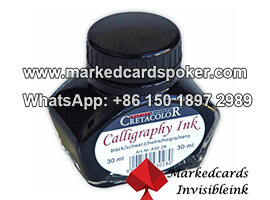 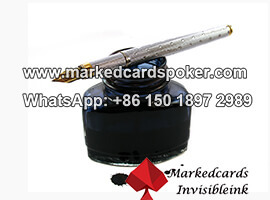 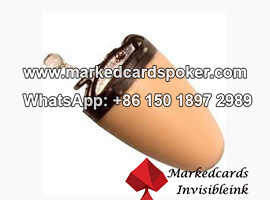 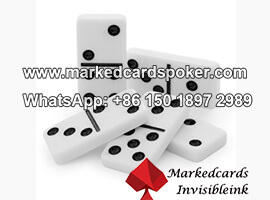 A invisible ink pen can mark hundreds of marked playing cards which can cleverly avoiding all vision of poker players. 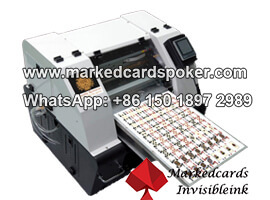 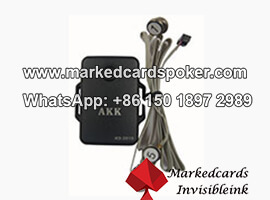 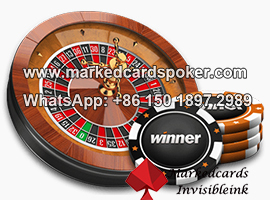 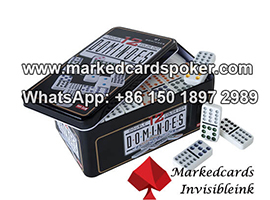 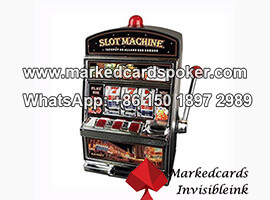 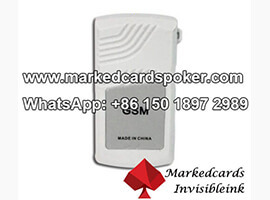 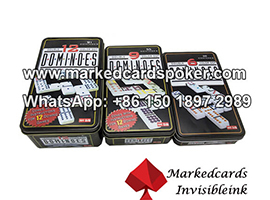 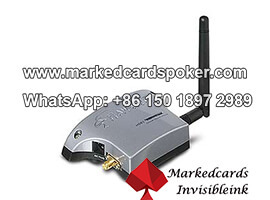 What's more, a 350 pc chip tray installed a HD poker camera read all kinds of side marked cards within 8-15 cm. 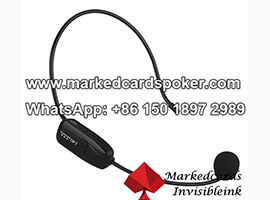 Then with the assistance of the one to one spy earpieces, complete the last part of the poker analyzer system. 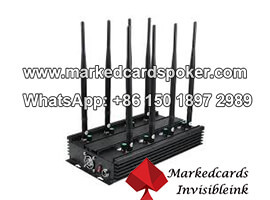 More importantly, Poker accessories near me, multi-frequency jammers also give you a trouble-free poker games environment. 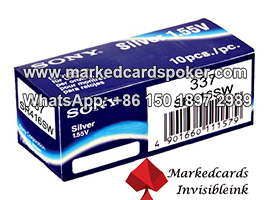 Therefore, you can focus on read the back marked cards with your IR contact lenses. 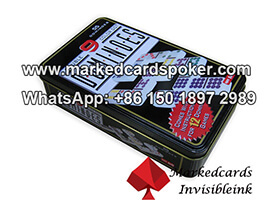 In the meanwhile, you also can avoiding your competitors using the poker analyzer to cheat. 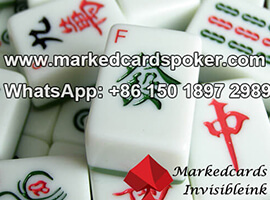 Benefit from infinity.